Art collides with personal experience collides with history and the violence of segregation becomes the pain of diaspora becomes the destruction of war. 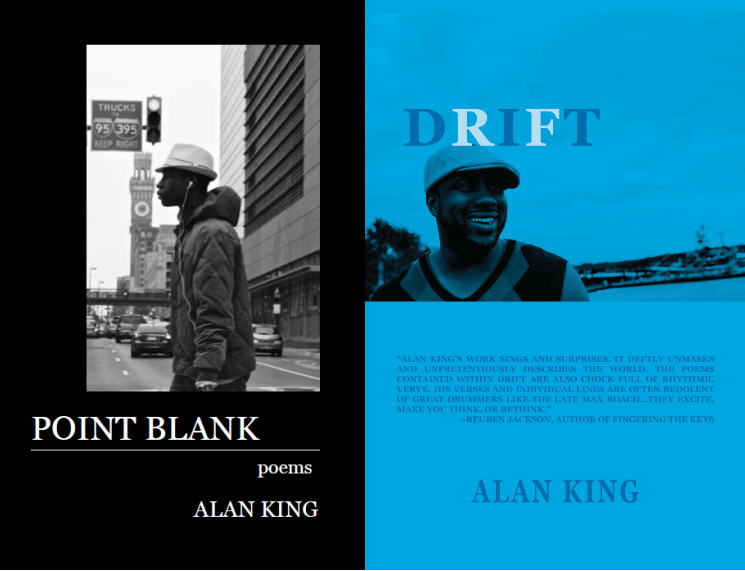 This slippage is where King pushes the limits of ekphrasis and turns Point Blank’s poems into Trojan horses, a hazard inside a gift, just as pain resides within pleasure and each poem delivers us deeper into King’s vision of the city. Posted in Review.Tagged black culture, blacklivesmatter, books, literature, poetry.